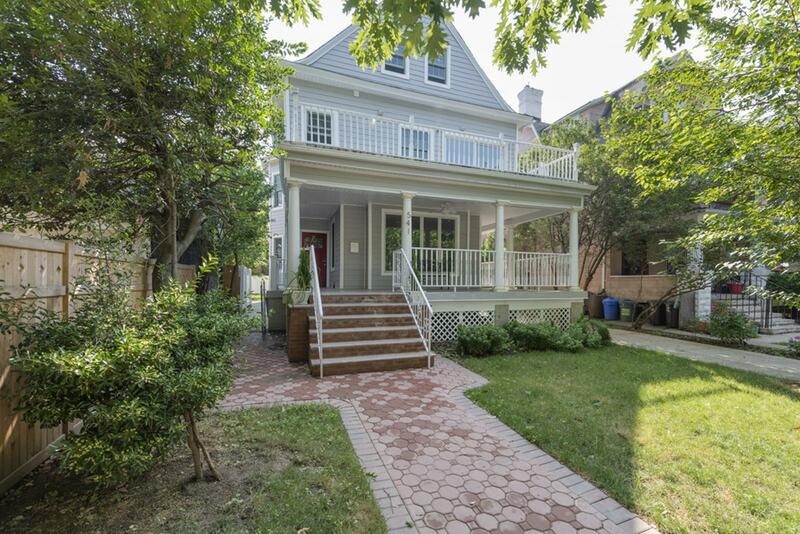 541 Argyle Road, Brooklyn, NY, New York 11230. 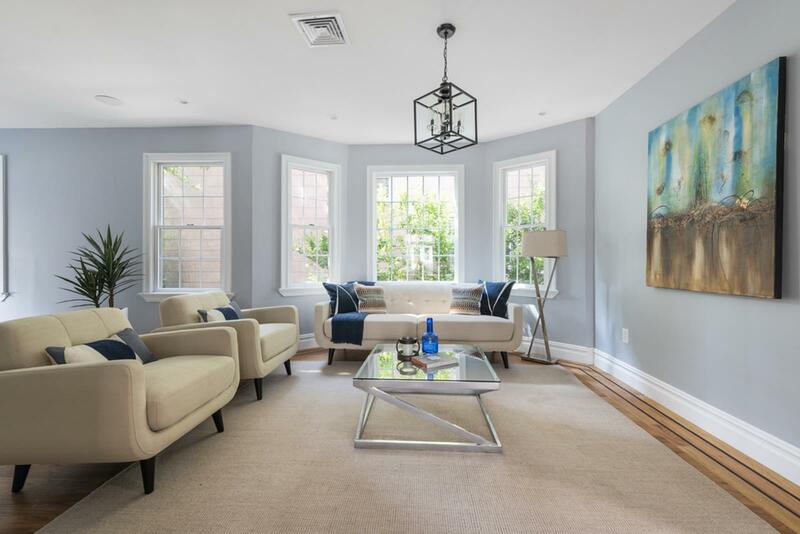 A gut-renovated Victorian-style house nestled on a lush, tree-lined street in Ditmas Park, 541 Argyle is a seamless blend of traditional Brooklyn charm and contemporary functionality. Features of this fully detached home include brand new electric and plumbing, central heating and cooling with Nest thermostats, a new roof and gutter system, custom Anderson windows, durable cement composite siding, gorgeous hardwood floors, a built-in speaker system with Bluetooth control, in-home washers/dryers, a columned front porch, a terrace and rear deck with BBQ hook-ups, a finished basement, and a multi-camera security system. 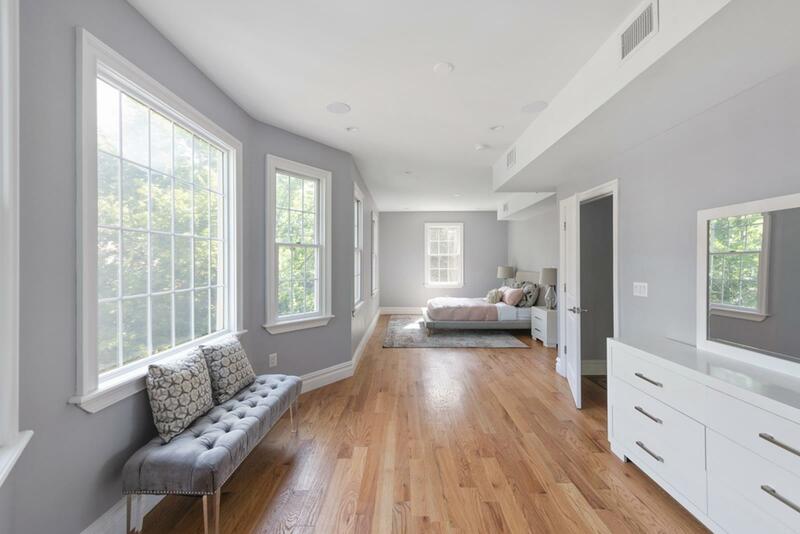 With a total of 2 kitchens, 7 bedrooms, and 4.5 windowed bathrooms, 541 Argyle is a legal two-family house but is equally ready for use as a single-family home. 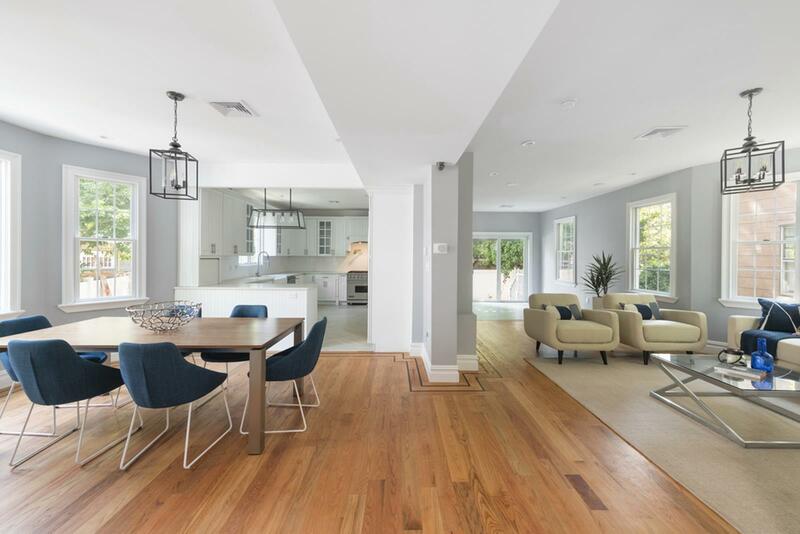 The first floor of the home contains a spacious bedroom with a decorative fireplace, a full bathroom, an office, and an expansive living room, dining room, and kitchen. 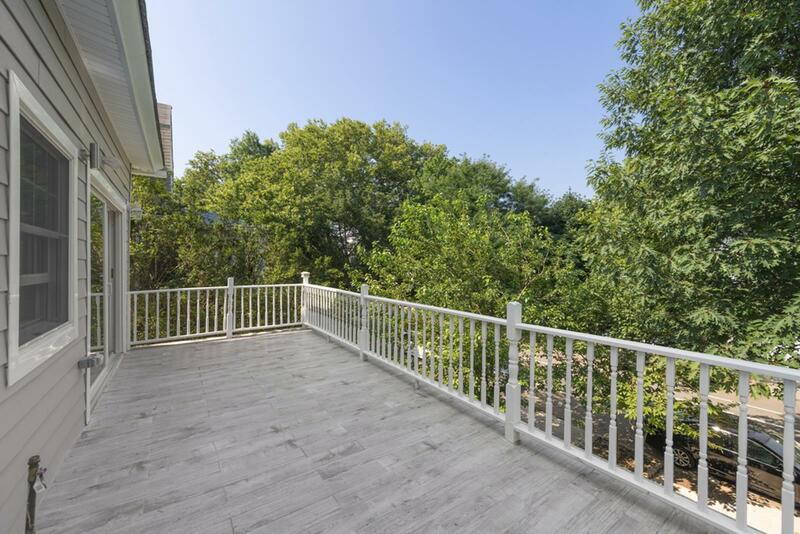 The living and dining areas boast bay windows, while the eat-in kitchen leads out onto a rear deck and is equipped with custom cabinetry, marble countertops, and a suite of high-end stainless steel appliances from Wolf and Sub-Zero. 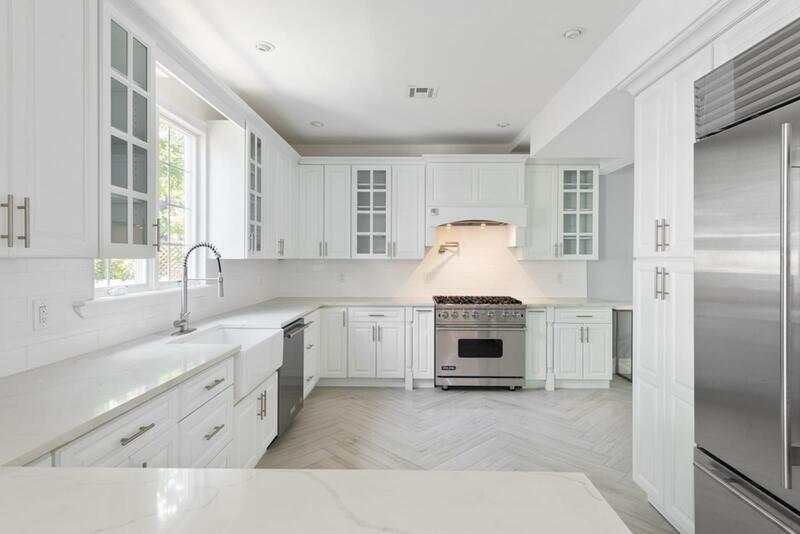 An additional eat-in kitchen-with brand new stainless steel appliances, a farmhouse sink, and access to a lovely terrace-and a trio of bedrooms sit on the second floor of the home. 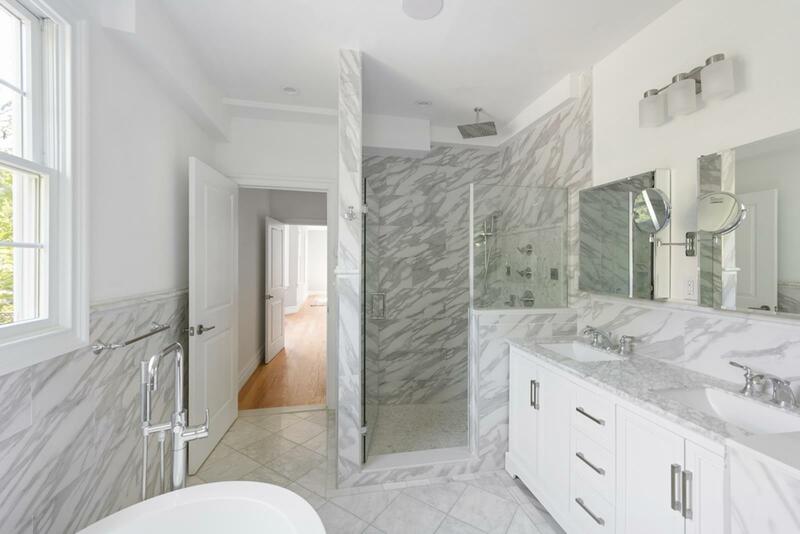 The master suite possesses a massive walk-through closet and a windowed en-suite bathroom with radiant heated flooring, marble walls, counters, and floors, dual vanity sinks, a walk-in shower, and a free-standing soaking tub. The other two bedrooms have private closet space and share a pristine full bathroom. 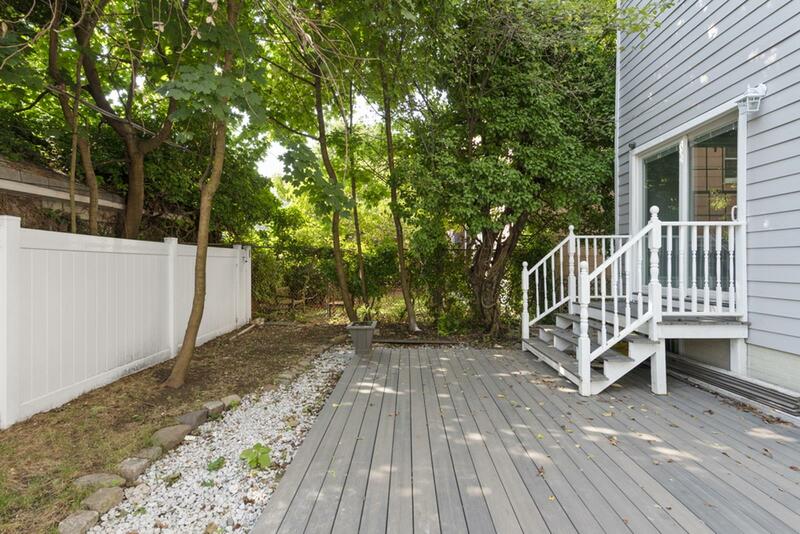 The final three bedrooms as well as a convenient laundry room lie on the third floor of the home. Each of the bedrooms have reach-in closets and easy access to a spacious full bathroom with dual vanity sinks and a walk-in shower. 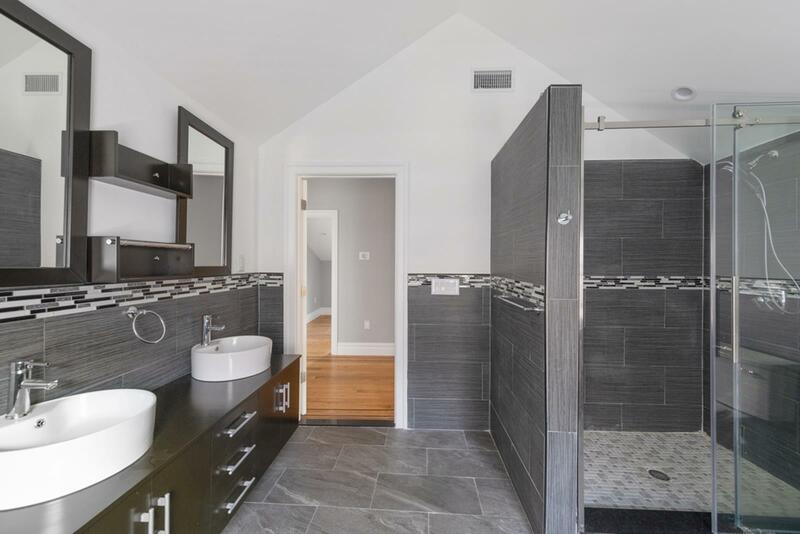 The open plan basement has a powder room and an additional laundry room. 541 Argyle is just steps from all the restaurants, cafes, markets, and shops that line Coney Island, Newkirk, and Foster Avenues. The B and Q subway lines are less than 5 minutes away.